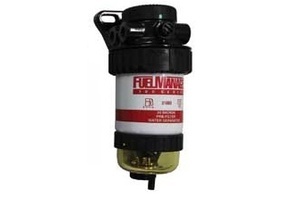 Make 4 payments of $91.25 over 8 weeks and get it now! 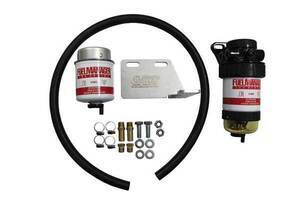 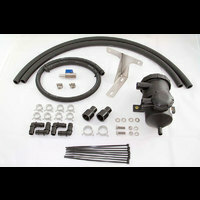 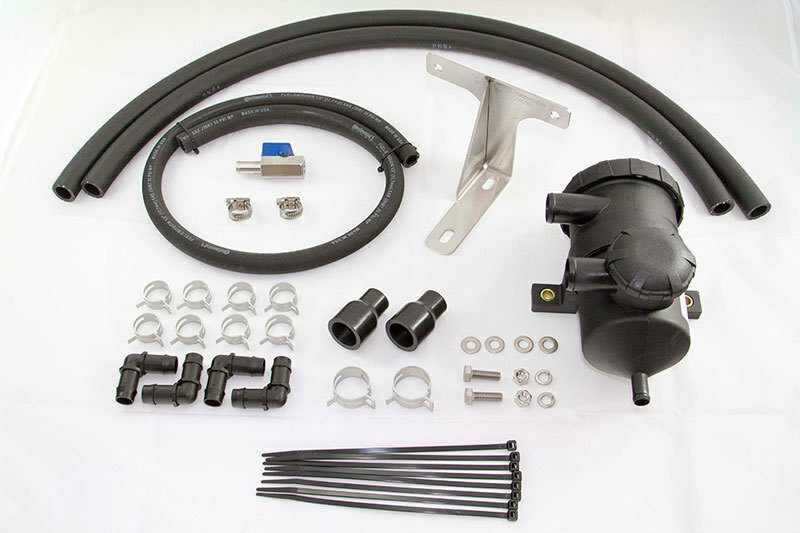 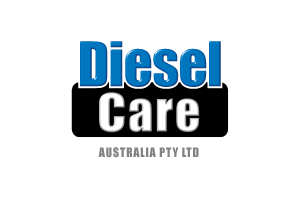 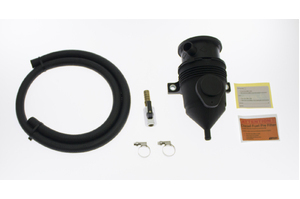 Direction Plus™ ProVent® oil separator kits protect your modern diesel engine by substantially reducing the amount of oil entering the engine from blow-by gas in the crankcase ventilation system. 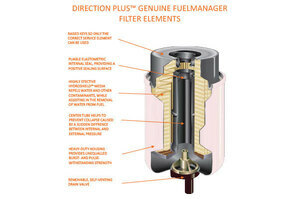 Direction Plus™ ProVent® systems, are specifically designed to separate and redirect oil & air from blow-by gas produced from within the crank case. 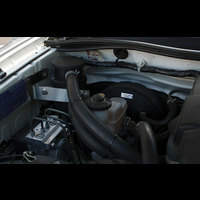 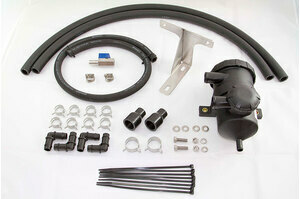 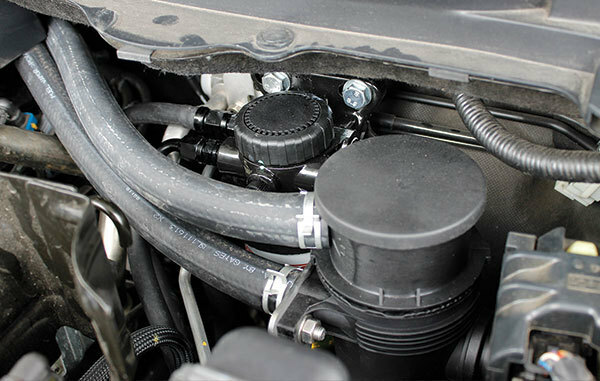 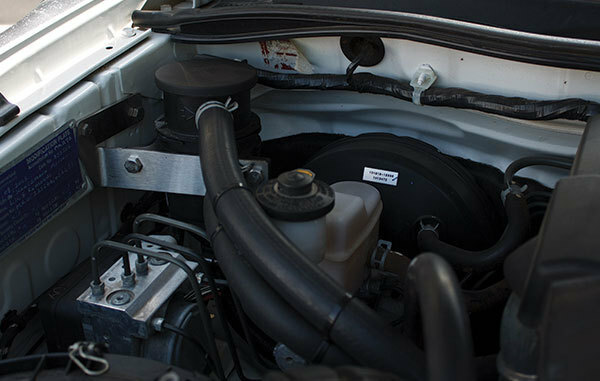 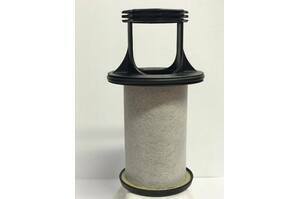 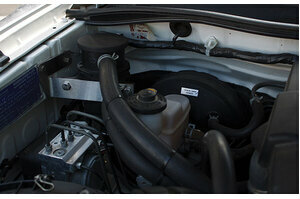 The Direction Plus™ ProVent® system also provides the option of returning the oil back to the sump.